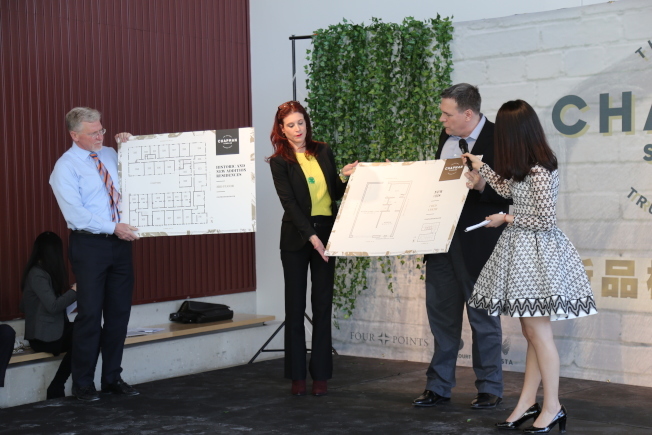 On Feb 26th, 2017, Shanghai Greencourt Group (US) hosts a pre-sale event at Greencourt Innovation Center for its new project “Chapman Stables”. This is the second mixed-use project that Shanghai Greencourt Group (US) invested in the nation’s capital. Located at Truxton Circle, Chapman Stables is a redevelopment of the historic Chapman Stables. The new project comprises over 100,000 square foot mixed-use development including 110 boutique condominium units and 1,200+ square feet of retail. The units at Chapman Stables will include studio, one-, two-, and three-bedrooms, and building amenities will include a front desk concierge, a library, a landscaped courtyard, a roof terrace with clubroom and garage parking. 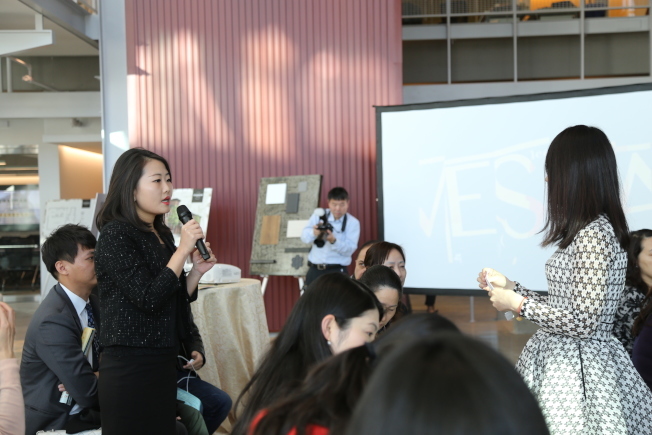 Hundreds of Chinese investors and real estate agents joined this pre-sale event. 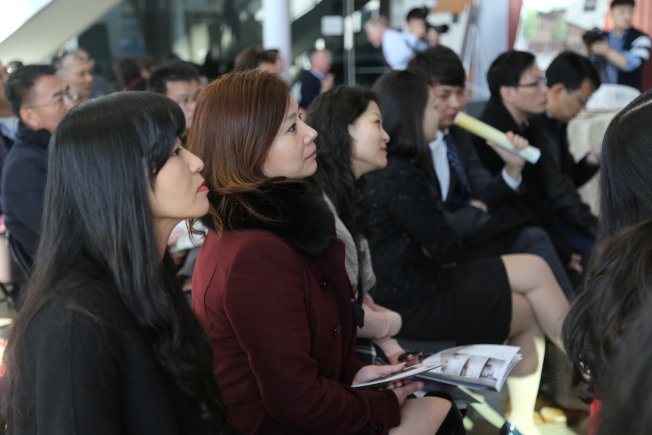 During the conference, individual investors communicated directly with the project manager and the listing agent of Chapman Stables. Chapman Stables is designed for young professionals and elites who enjoy urban life and the vibrant and growing neighborhoods of Shaw and NoMa.